Year 2010 has been a disastrous one as far as IE is concerned. The meteoric rise of its biggest competitors, Firefox and Google Chrome, is turning things around in a big way. For those who thought browser wars was well over years ago at the beginning of the year must have felt totally out of place by the year end. IE has long been a laggard in terms of innovation, but to everyone's amazement, IE is not even able to stick on to its remaining market share now. Things are changing and fast and browser wars are far from over. According to Net Applications, IE market share has dropped by 2.33% to a share of 57.08%, a record low for the past decade (2001-2010). StatCounter lists IE’s share even lower, at 46.94%, with a loss of 2.53% for the month. Firefox ended 2010 with 22.81% market share in Net Application’s charts. Since July 2010, Firefox has posted shares in the 22% range. But as far as Mozilla is concerned, the best news comes out of Europe. According to StatCounter, Firefox surpassed IE officially across Europe. 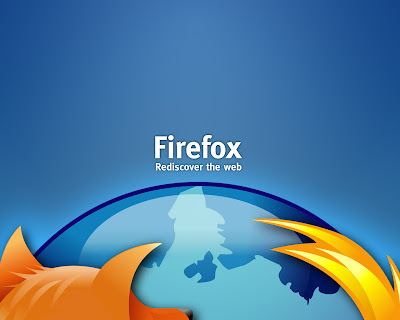 Firefox now leads with 38.11%, followed by IE with 37.52%, Chrome with 14.58%, Safari with 4.62% and Opera with 4.57%. The hard fact though is, both Firefox and IE are losing market share to Chrome in Europe, but IE is dropping faster than Firefox and has surrendered its lead for the first time ever.